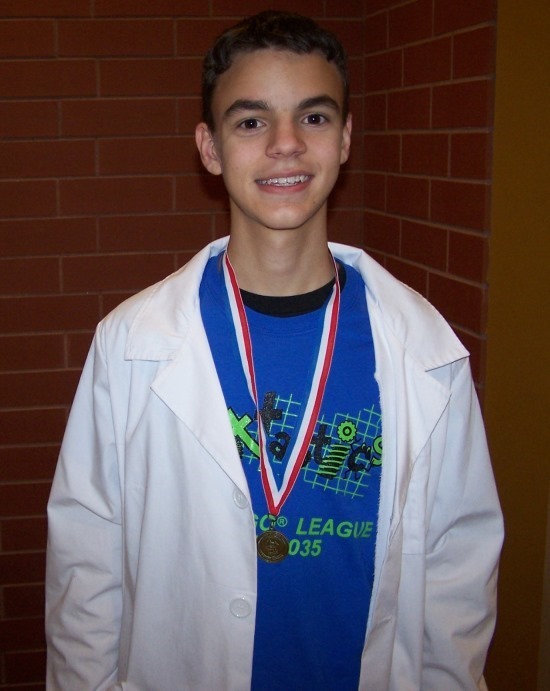 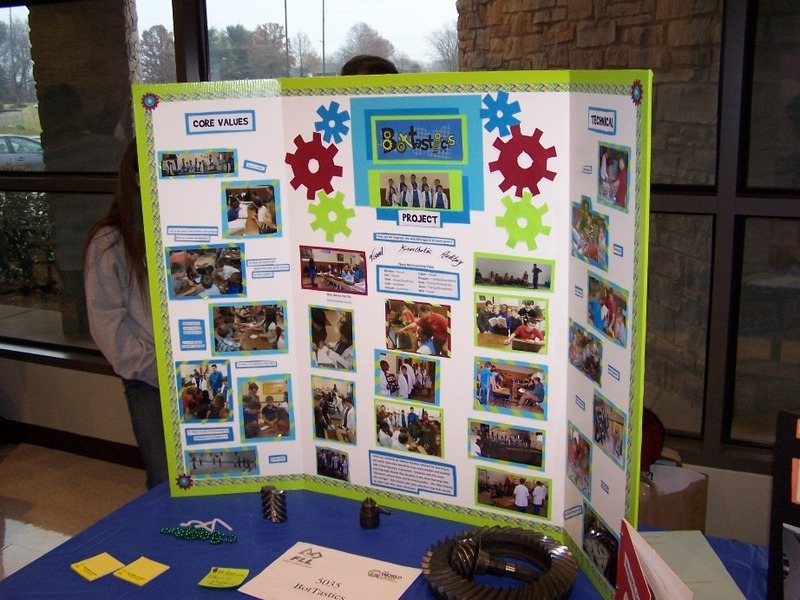 Sean-Daniel was part of a 10 person team competing in the First Lego League Competition today. 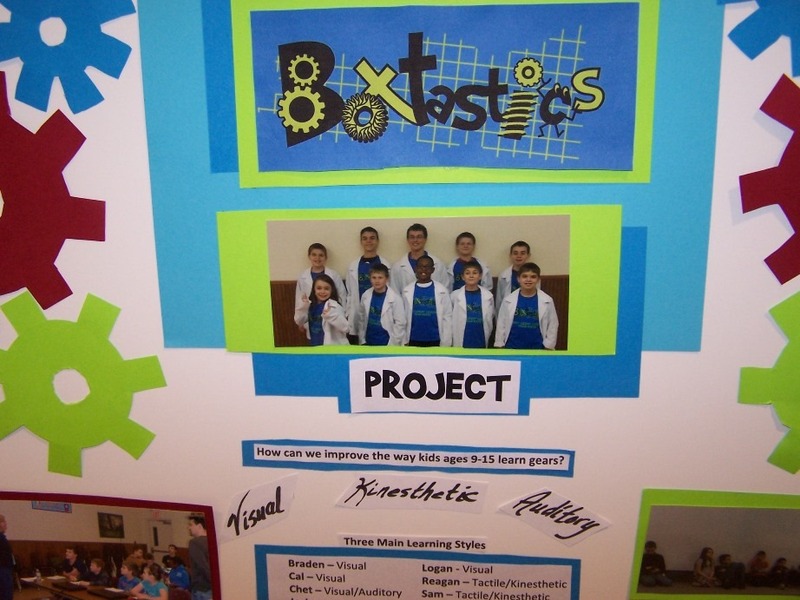 Their team name was BotTastics, and this was their first time competing. 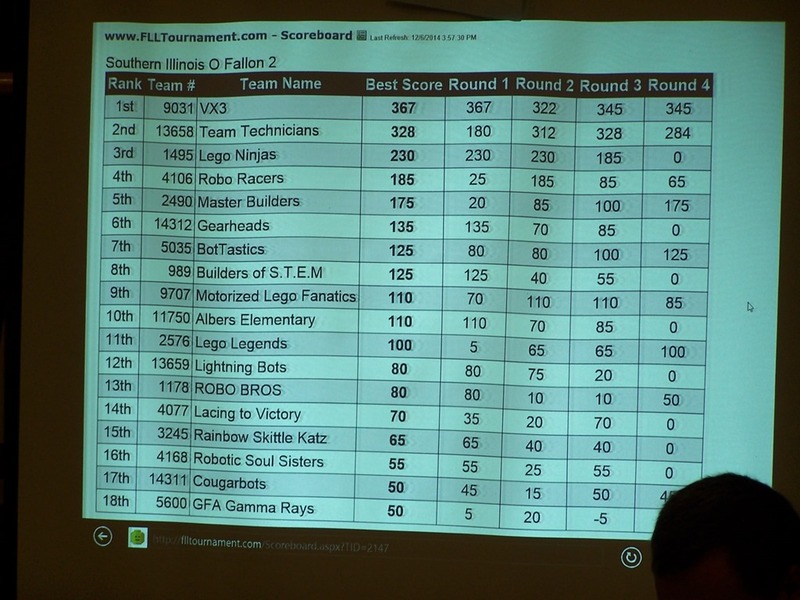 There were 18 teams competing all together and BotTastic’s came in 9th place. 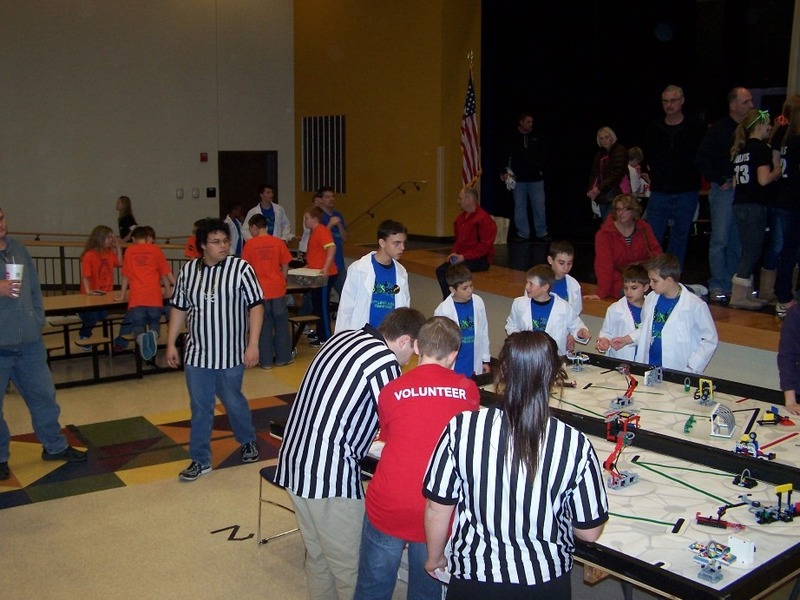 There were a few problems to overcome, but they had a lot of fun.